SalesPanda provides you with automated alerts and notifications on the leads you capture through your engagement windows, CTAs and landing pages. You can configure the interval of these alerts as you like, and even opt to receive real-time notifications, so that you can always be aware of when you obtain new leads. 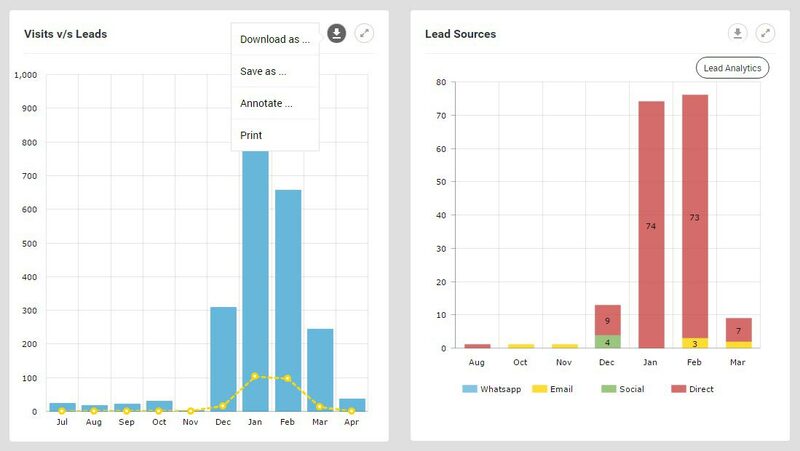 SalesPanda also allows you to download the graphs and charts found in the analytics dashboards freely, so that you can keep a record of them or showcase results of your campaigns in presentations, etc., with ease. 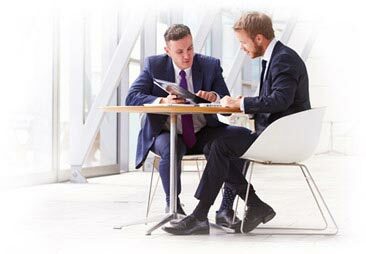 SalesPanda can be configured to send you lead alerts in real time, or daily, weekly, or monthly, as per your preference. This allows you to set your own pace according to which you can respond to leads. SalesPanda can also be configured to send these alerts to just you or multiple members if you are working with a team. SalesPanda allows you to download the graphs and charts that can be found in any of its dashboards with just a click. 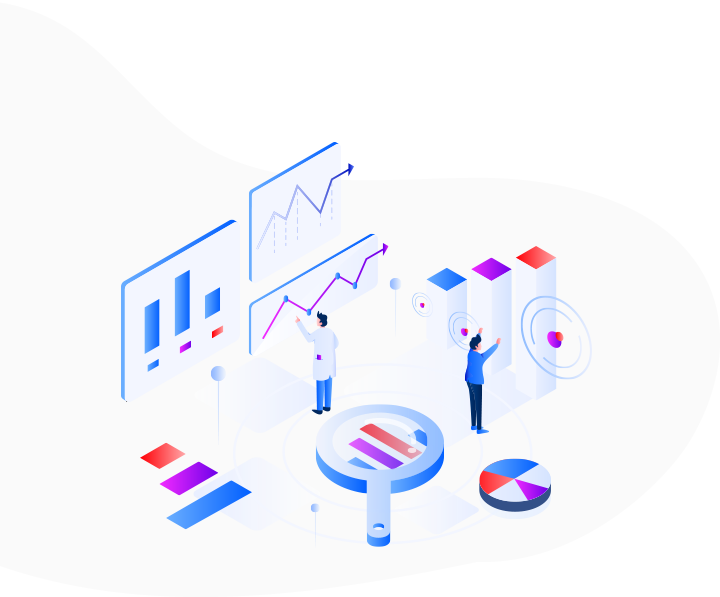 This allows you to create reports or presentations on any aspect of your marketing campaign with ease, by giving you access to detailed statistics and information right at your fingertips.